Websites are a part of internet that keeps internet alive. Now you can create websites online using different base. 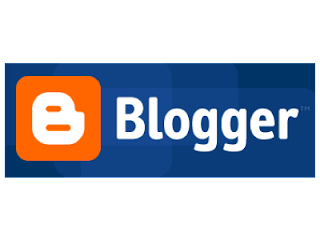 1) Blogger - is a blog-publishing service that allows multi-user blogs with time-stamped entries. You can download templates and upload it for website design. You can also choose between comment box of blogger and Google plus and can even Disable Google Plus Comment Box. The templates can we chosen through blogger templates. 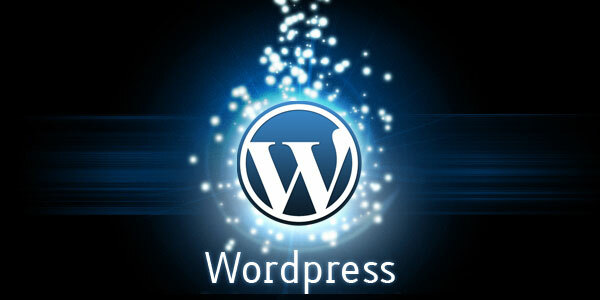 2) Wordpress - is a blog publishing service that allows you to start website for free. The templates can be downloaded from other sites or chosen from wordpress only and the templates of wordpress are good.It is subsidiary of Google Inc. Try putting social widgets in your blog. 3) Tumblr. - it is a microblogging and social networking site that is owned by Yahoo inc! . The service allows users to post multimedia and other content to a short form blog.